Happy Tuesday darlings. 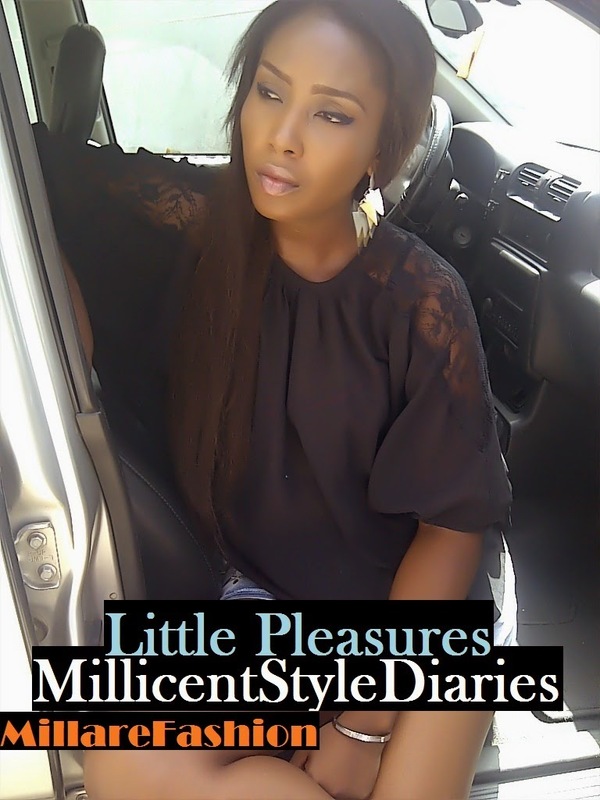 A while ago I and fellow blogger/ friend Desola Mako had a lively discussion over lunch, which gave birth to the idea of a video collaboration on our Tv platforms. 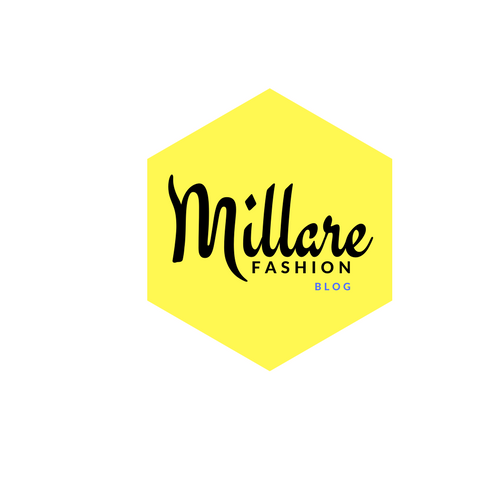 This is episode 1 of the MillareFashion and Deemako Tv series, where we bring to you fashion news, discuss life issues and let you know the trends we are loving as fashion bloggers at the moment; including all the tricks and tips, you need to take your style game to new levels. In this episode, we talked about the new age woman dependency or addiction to makeup and the pros/cons of social media relationships. 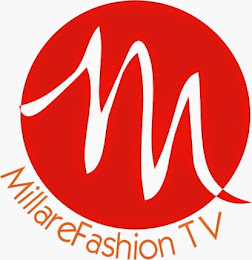 You can join the conversation on our Youtube channels MillareFashion Tv & Deemako, on Instagram @millicentmftv or @millarefashion and @deemako or on twitter @millarefashion or @centjerry and @deemako.